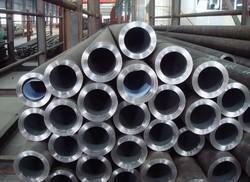 These pipes are manufactured as per pressure with both ends male threaded. The system is UV Stabilized available in sizes from Dia. These pipes are generally used for Plumbing, Water supply & Jet pumps. These pipes are 30-40% cheaper than G.I pipes.